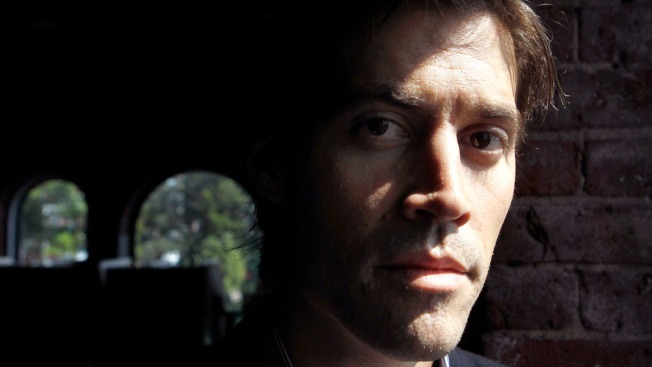 Supporters of the James W. Foley Foundation will be running in remembrance of the journalist who was executed in August 2014 after being held hostage in Syria by the Islamic State. Foster's Daily Democrat reports the foundation is holding its inaugural Foley Foundation 5K on Saturday in Rochester. Officials say the run is meant to celebrate Foley's legacy and the work of the foundation. More than 1,200 people have registered for the run. That includes Gov. Maggie Hassan and U.S. Sens. Jeanne Shaheen and Kelly Ayotte. His parents, Diane and John, established the foundation to carry on his legacy of American hostage advocacy, freedom of the press and education opportunities for disadvantaged youth. Body of Missing Hiker Found in N.H.